Series featuring working animals and the jobs that they do, presented by John Barrowman. Browse content similar to Animals at Work. Check below for episodes and series from the same categories and more! 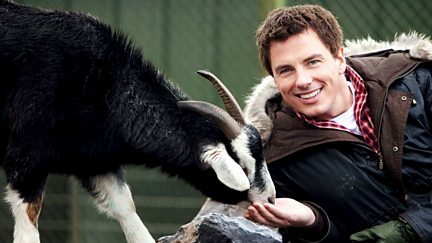 Factual series about working animals with John Barrowman. John Barrowman presents a series about working animals and the jobs that they do.